Come enjoy delicious Mexican food at Taqueria El Ranchero in Wahiawa, HI. 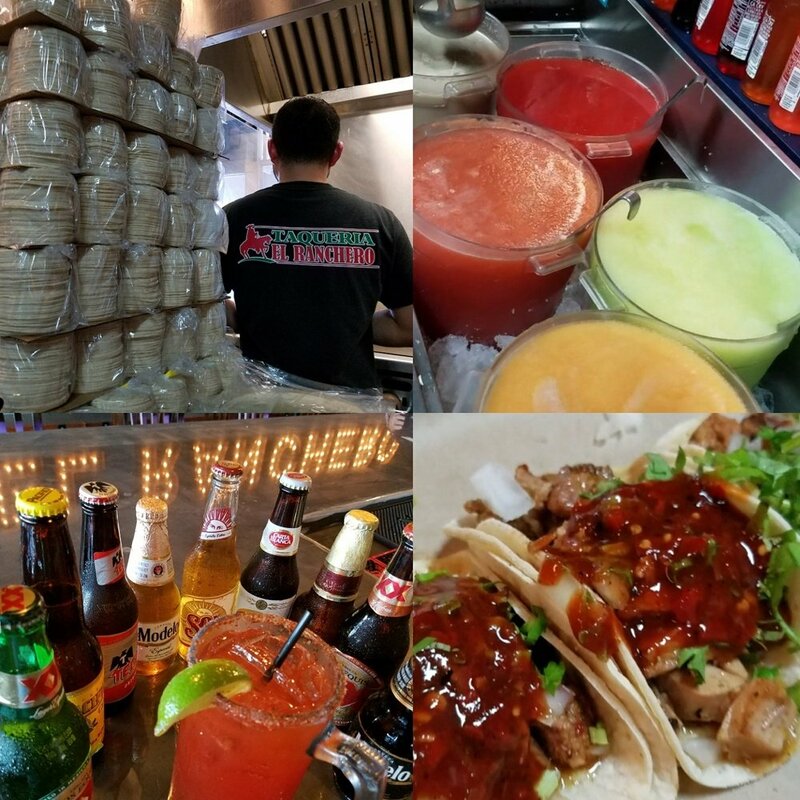 Come enjoy delicious Mexican food, fresh ingredients and friendly service for lunch or dinner at Taqueria El Ranchero. We have a wide range of culinary delights from Mexico including burritos, nachos, quesadillas, tacos and combination meals. Visit our restaurant and experience the best in Mexican cooking! You can also contact us using the form below. We will get back to you with a quick response.